For personalised, old fashioned service at affordable prices. Building a Factory, Restaurant or Mezzanine Floor? 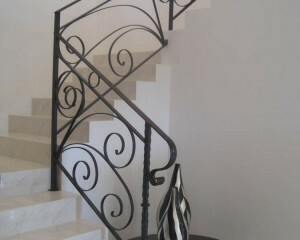 Need Unique, Stunning Balustrades? We Deliver on Expectations. Our experience and design is unmatched in Perth WA. A.B. 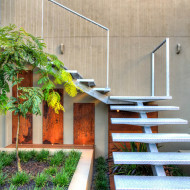 Steel Fabrication is a leading manufacturer and supplier of structural steel fabrication, balustrading, wrought iron balustrades and general metal work in Osborne Park, Perth, Western Australia. Established since 1972, we are a proudly WA owned family business whose reputation is built on quality workmanship and good old fashioned service with attention to detail. We also specialise in stainless steel fabrication, aluminium fabrication, architectural metalwork, mobile welding, steel repair and other metal projects for residential, industrial and commercial firms in Perth. Our metal fabrication and welding services have been used extensively throughout Western Australia’s mining, metal engineering, commercial and residential building sectors. With over 40 years operating experience in Perth, we can assure we offer the best advice and service at the right price. Contact us Today. We provide a Complete Service! We can Custom Design or use your drawing plans. We can source and Supply All Types of Steel including stainless and aluminium. 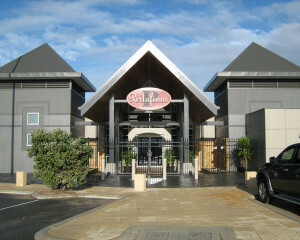 We manufacture steel fabrication products right in our factory in Osborne Park. We organise SandBlasting class 2.5, 75 micron Zinc Silicate, Galvanising and Powder Coating for jobs that require it. We Deliver and Install all jobs No Matter How Big or Small. Beautifully crafted with precision welding and exceptional attention to detail. 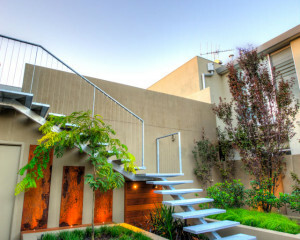 We needed an outdoor steel staircase to be built to suit our new landscape design. I was really particular about the design that I wanted (single spine staircase).